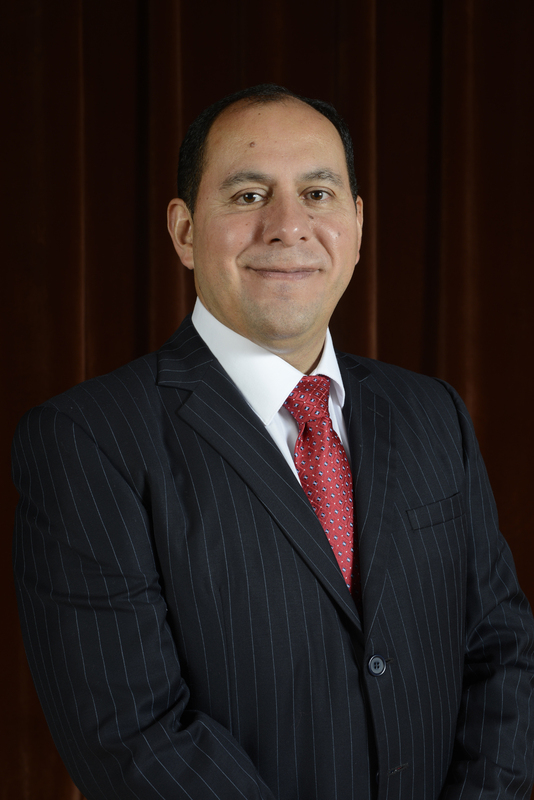 Dr. Martin Camacho is Dean of the Fain College of Fine Arts at Midwestern State University. He was born in Mexico City, and began his piano studies in that city at Escuela Superior de Música. He continued his studies at Instituto Superior de Arte in Havana, Cuba, where he earned a Bachelor of Music Degree in 1993. He received a Master of Music Degree in 1997 and a Professional Studies Diploma in 1999 from the Cleveland Institute of Music under the guidance of pianist Sergei Babayan. Dr. Camacho completed his doctoral studies in 2006 at the University of Miami in the studio of pianist Ivan Davis. Martin Camacho has won eighteen national and local competitions in Mexico, Cuba, and the United States. He has appeared as soloist with orchestras in the United States and some of the most important symphony orchestras in Mexico, and has performed extensively as a recitalist in the United States, Venezuela, Cuba, Japan, Norway, Italy, Serbia, and Mexico. He toured as soloist with the American Wind Symphony Orchestra, performing in more than fifteen cities in the USA and Canada. Dr. Camacho is also active in chamber and collaborative music with singers and other instrumentalists. In 2009 he made his Carnegie Hall Debut Recital to great acclaim before a sold-out hall. Engagements for the Fall of 2016 include a lecture-recital in Havana, Cuba, and an appearance as soloist performing Prokofiev 1st piano concerto with Sinfonica de Oriente, in Santiago de Cuba. Camacho’s expertise in Mexican, Cuban, and Latin American music has led to several presentations, lectures, and recitals in national and international conferences. The time he lived and studied in Mexico, Cuba, and Miami, had a great influence in his choices of music and research. Among other, his expertise includes research and performing of Cuban dances for piano, research on the influence of Cuban music in Mexico, and performing Latin American piano music. His latest CD, which will be released by Urtext Digital Classics, includes the 22 Cuban Dances for piano by Mexican composer Mario Ruiz Armengol. 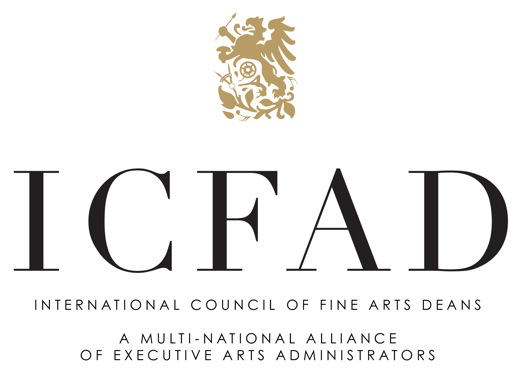 He has been the recipient of Mexico’s National Endowment for the Arts (FONCA) prestigious grant for his dissemination of Mexican and Latin-American music. Before his current appointment, he was Chair of the Department of Music at Alabama State University, served as a full-time music faculty and Assistant Chair at Barry University Fine Arts Department in Miami Shores, FL, and as Dean of Arts, Humanities, and Social Sciences at the Community College of Rhode Island.